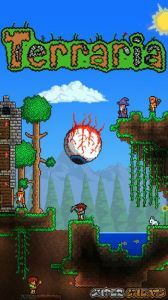 Terraria is a long-running, 2D side-scrolling, sandbox game and is one of the best alternatives to the highly popular Minecraft in terms of feel and gameplay. Dig. Fight. Explore. Build! 48who wants to be my xbox freind?